Photo of: East Coast of Ireland: Meath: Newgrange. 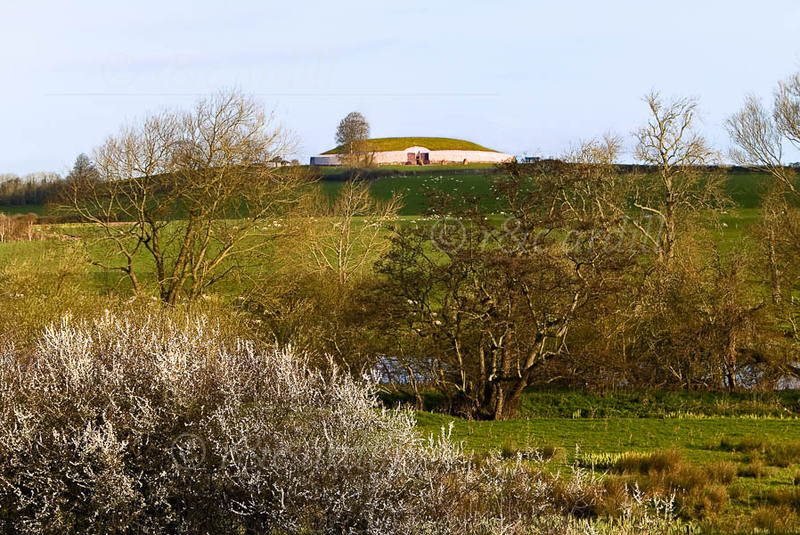 A view of the Newgrange Meglithic passage tomb on an early spring morning. The Boyne can be seen through the trees. The whole area is full of Hawthorn and the white blossoms are beautiful in early spring.